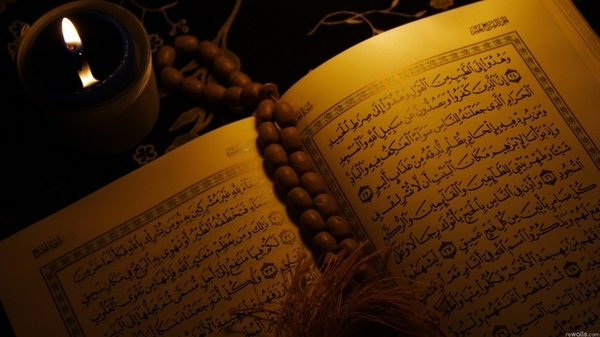 What is the Qur’an? 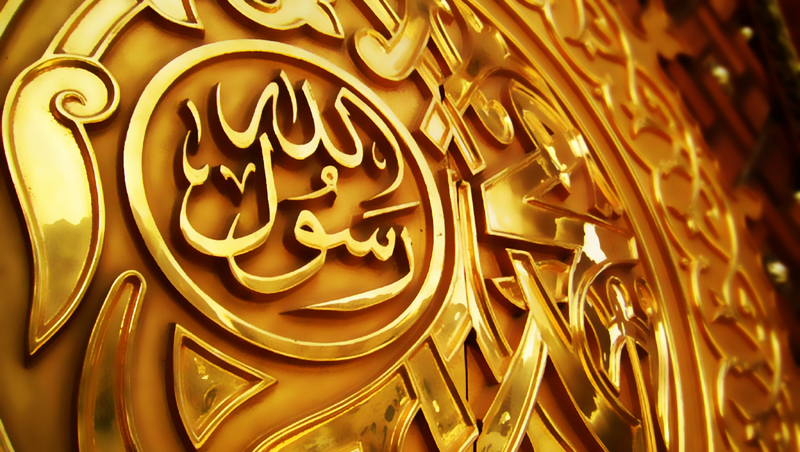 Upon whom was the Qur’an revealed? 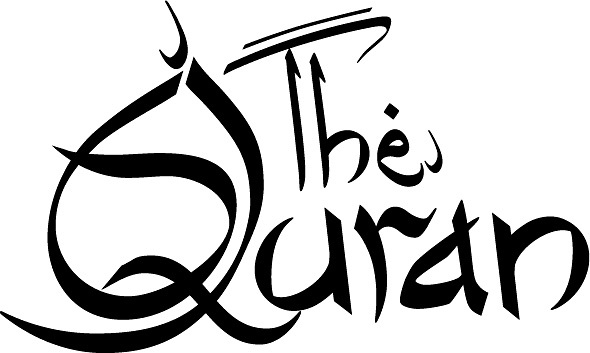 What are the goals of the Qur’an? 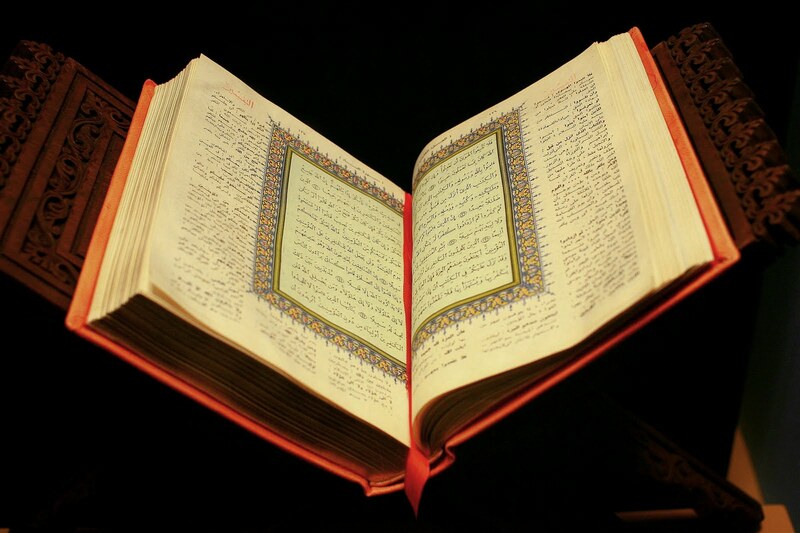 What is the Qur’an about? Who is the author of the Qur’an? 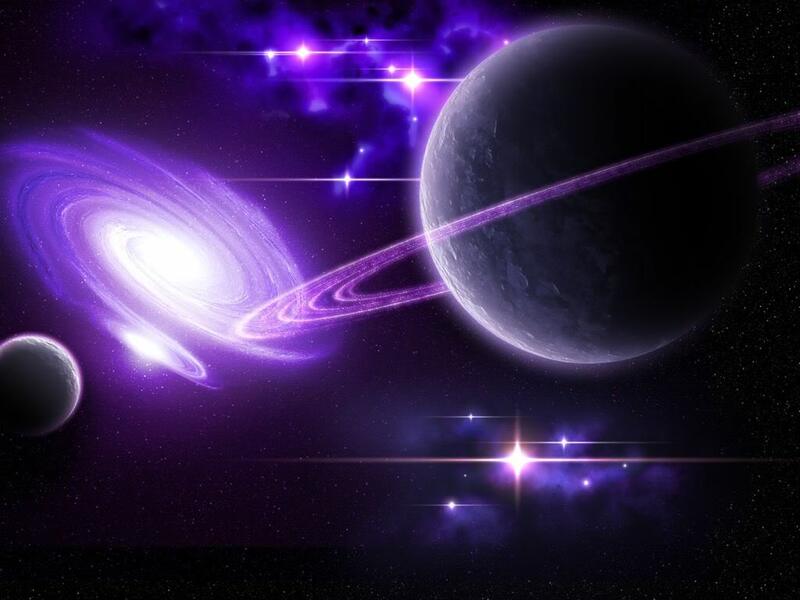 How did Allah protect the Qur’an against distortion? 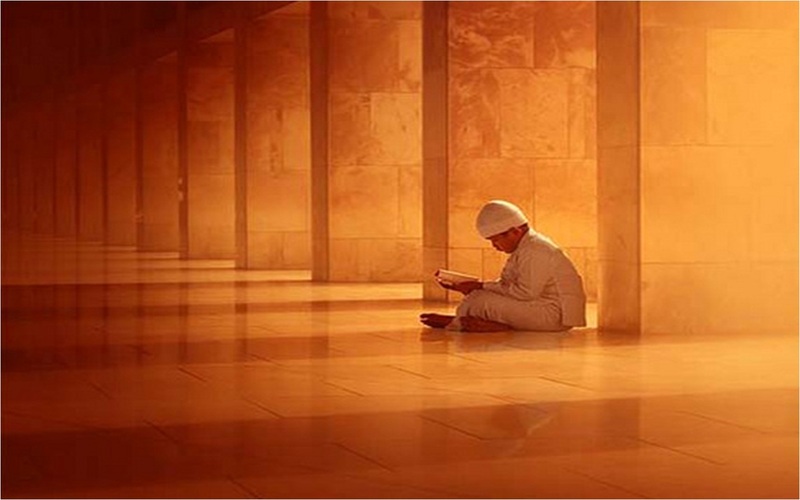 Why are Muslims keen to recite and memorize the Qur’an? 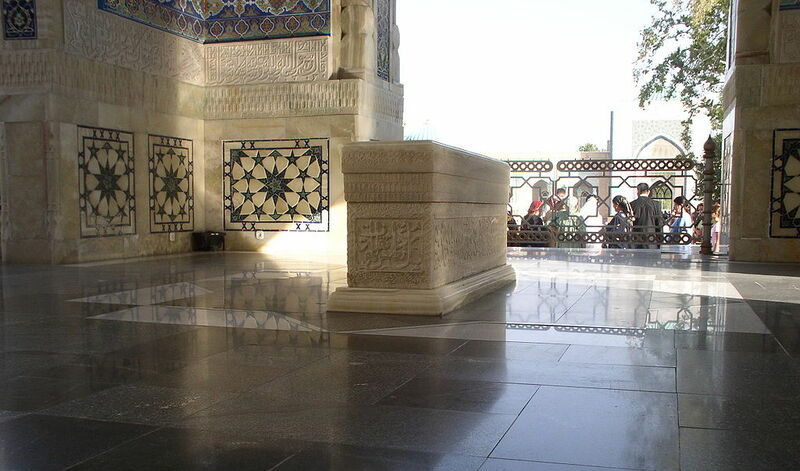 What does the word Hadith mean, and what’s the difference between Hadith and Sunnah? Where do Islam and Muslims stand from them? Its beautiful word, unique structure, kind insinuation, and correctness of ordering left no place to doubt…. 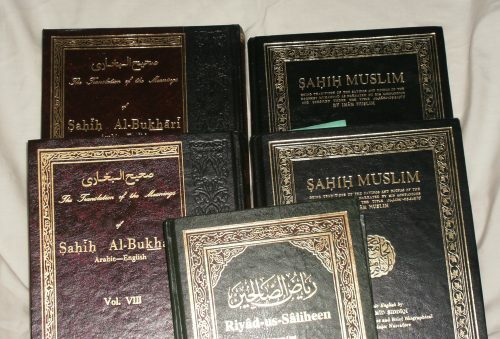 The preponderance of epithets and criticisms of Jews found in the Qur'an and the early literature relate to friction between three Jewish tribes and the Muslim community in Medina during the time of the Prophet (peace be upon him) and the three wars initiated by the Meccans against Medina's Muslim community.